With Tom Cruise already pulling superhero-like stunts as Ethan Hunt in the Mission Impossible franchise, maybe it’s not too far of a stretch to see him in the role of the Green Lantern. Picking up on a rumor first made on the celebrity site Crazy Days and Nights, comicbook.com reports that the rebooted Green Lantern Corps may place Cruise in the lead role. Apparently, the script initially called for Cruise’s potential Green Lantern character to be killed off, but rumor has it that in order for Cruise to take on the role the character would have to avoid death. Warner Bros. has neither confirmed nor denied the leading man casting rumor about their future Worlds of DC movie. 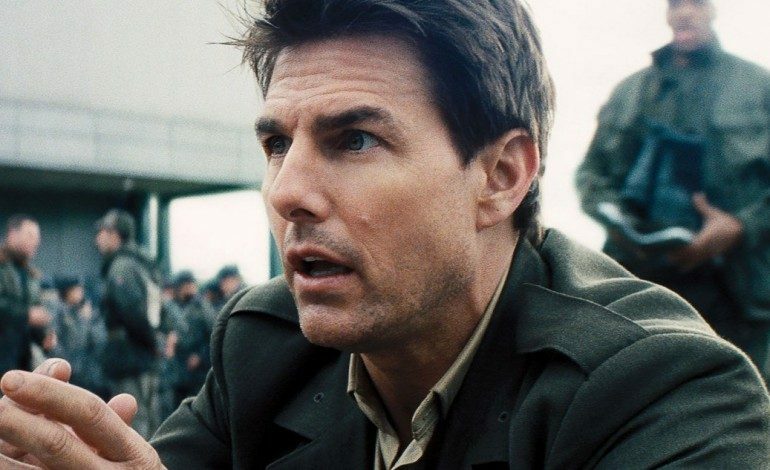 Cruise’s involvement would make sense given that his frequent collaborator, Christopher McQuarrie, is in talks to participate. Closing the deal with Cruise would signal WB’s confidence in pulling in big numbers at the box office with Green Lantern, and it would indicate their willingness to back it up with big bucks. We will keep you updated as casting for Green Lantern Corps solidifies.